The show can be between 4 and 7 minutes in length. ★ Something to suit every event. Breathtaking drops and fluid aerial style to create an unforgetable atmosphere. A stunning visual feast which creates the ideal finale to any event. 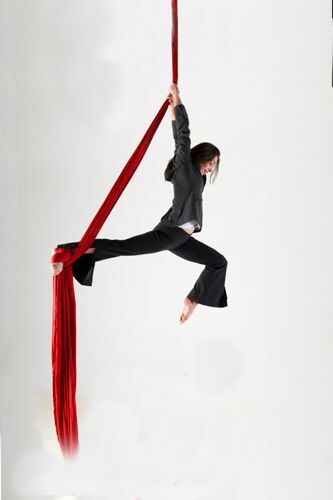 Also available are aerial duo, doubles trapeze, doubles silks, solo and duet silks.